In a letter to Chief Justices of various High Courts, Chief Justice of India H.L. 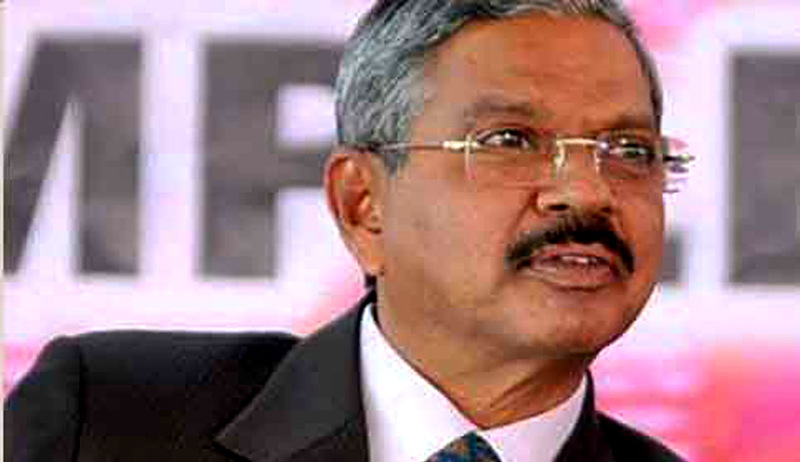 Dattu has directed them to follow the earlier practice of appointment of Judges, wherein three senior most Judges, including the Chief Justice of the High Court have a final say while making recommendations. The practice had been withdrawn citing the “difficulties” faced by the High Courts. In a letter written to all High Courts earlier in May, Justice Lodha had urged them to consult two Judges outside the collegium, before making any recommendations for elevation. He had also asked them to consult two senior lawyers for this purpose.